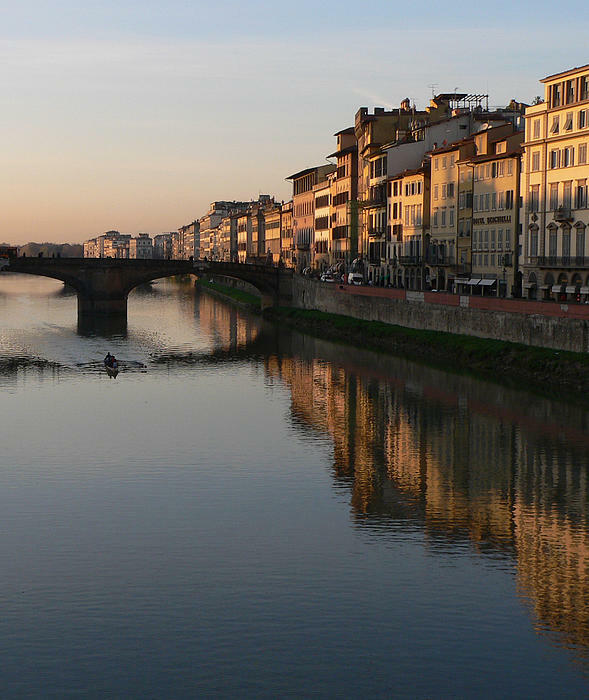 There are no comments for Ponte Santa Trinita. Click here to post the first comment. 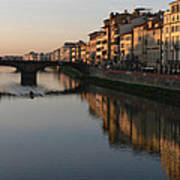 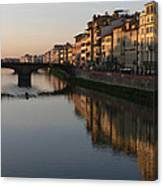 The Ponte Santa Tr�nita is a Renaissance bridge in Florence, Italy, spanning the Arno. 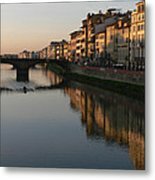 The Ponte Santa Tr�nita is the oldest elliptic arch bridge in the world, the three flattened ellipses giving the structure its celebrated elegant appearance.